Create a striking logo around the name. Produce a fully mobile portfolio website. Integrate with social media and Redbubble accounts. I have had the honour of working with Mathew for well over a decade in the capacity of his Support Worker. As such, I was charged with the task of helping Mathew realise his dream to become a professional photographer. I very much enjoyed creating his logo, which was a completely open brief and then applying it to his portfolio website and other assets. 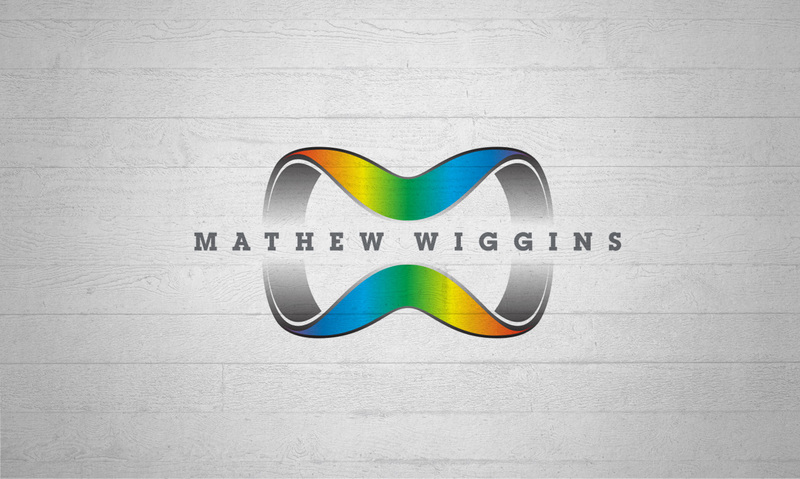 The website uses wordpress with a fully responsive theme that’s been adapted using CSS to fit Mathew’s specific needs. It includes integrations with Mathew’s Facebook and Instagram accounts and it’s possible to purchase merchandise with Mathew’s art photography through a Redbubble account.